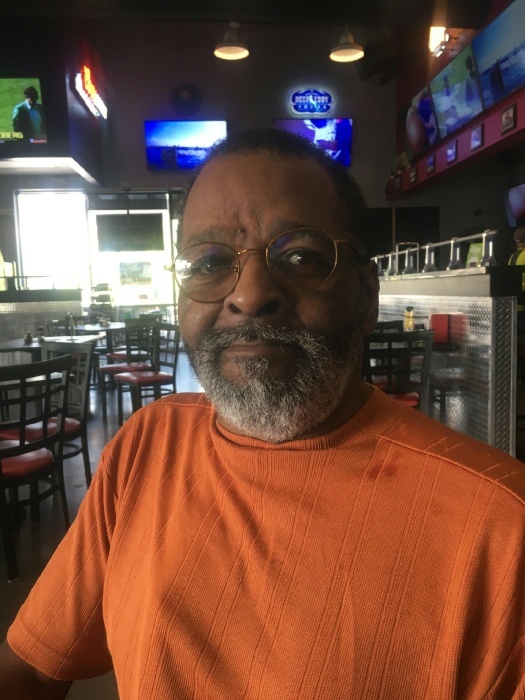 Obituary for Aaron Lee Woodard | Dixon Funeral Home, Inc.
Funeral services for Aaron Lee Woodard, 66, of Clute will be Saturday, March 23, 2019 at 2:00 p.m. at Dixon Funeral Home in Angleton with Pastor Samuel Nelson officiating. Burial will be at St. Paul Cemetery in Brazoria, TX. He passed away on Thursday, March 14, 2019 at Chi St. Luke’s Health Brazosport Medical Center in Lake Jackson, TX. He enjoyed watching sport, soaps and hanging with his friends and family. He is survived his daughters, Mstic, Ba’Kita and Charoletta Woodard; brother, Elgin Woodard (Mercedes); sisters, Pearl Griggs, Glenda Hanson, Annie Nelson (Rev. Samuel), Pamela Mock, Jessie Parker; best friend, Terry Reyes; and a host of nephews, nieces, other relatives and friends. Active pallbearers will be Elgin Woodard II, Roderick Mack, Jaelin Brown, Jaleal Myles, Jonathon Nelson and Jammin Woodard. Visitation will be Saturday, March 23, 2019 from 1:00 p.m. until service time at Dixon Funeral in Angleton, TX.